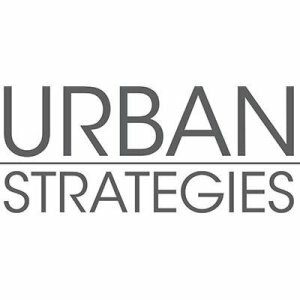 Urban Strategies, Inc. is a national nonprofit with extensive experience in implementing place-based human capital development strategies in public housing communities that are undergoing comprehensive physical revitalization. 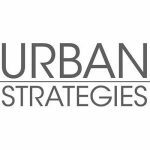 Founded in 1978, Urban Strategies works to help communities build safe neighborhoods, enhanced schools, and a range of comprehensive human service supports. Our work is focused in urban core residential communities and is designed to build social and economic mobility for low-income families living in mixed-income communities.